A unique multi-discipline project, bringing together the worlds of live jazz, ballet and illustration. The latest studio album from Hansu-Tori. Available to buy now! 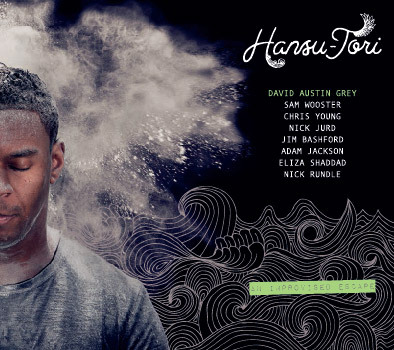 ‘An Improvised Escape’ is the latest studio album from Hansu-Tori. Released Sept 2014, the material represents a deeper understanding between the members of the band. The Korean term ‘Hansu’ means ‘water‘. “A drop of water gathering to make an ocean”.